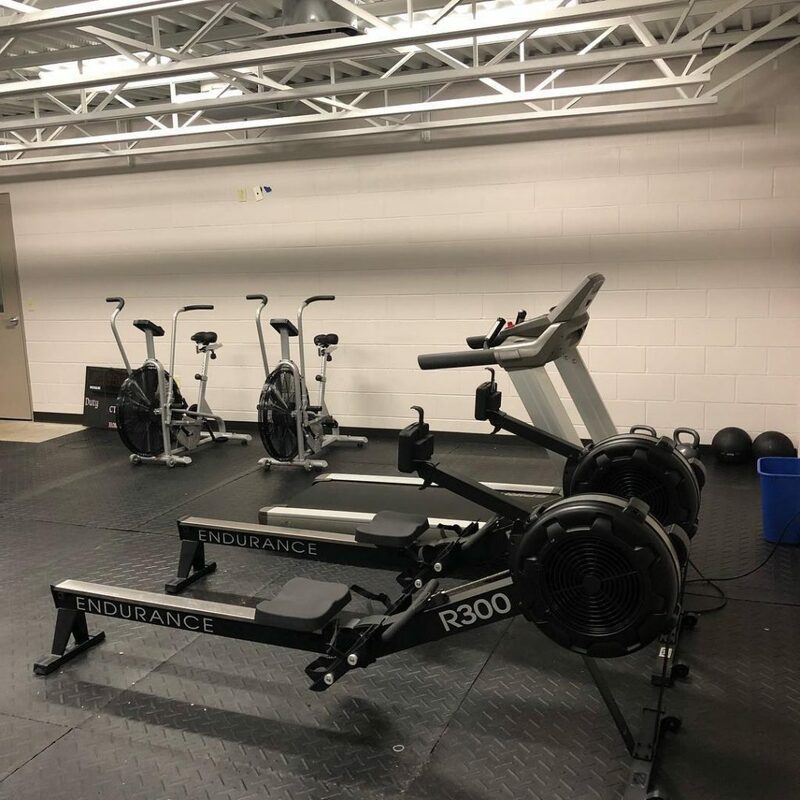 We at Body-Solid know how vitally important it is for everyone to be in their best shape, but for the many Police & Fire Departments across the country and the world — lives are depending on it. 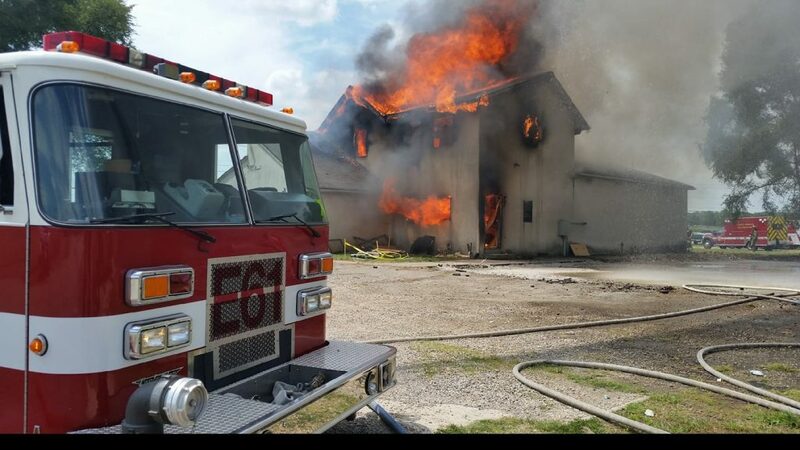 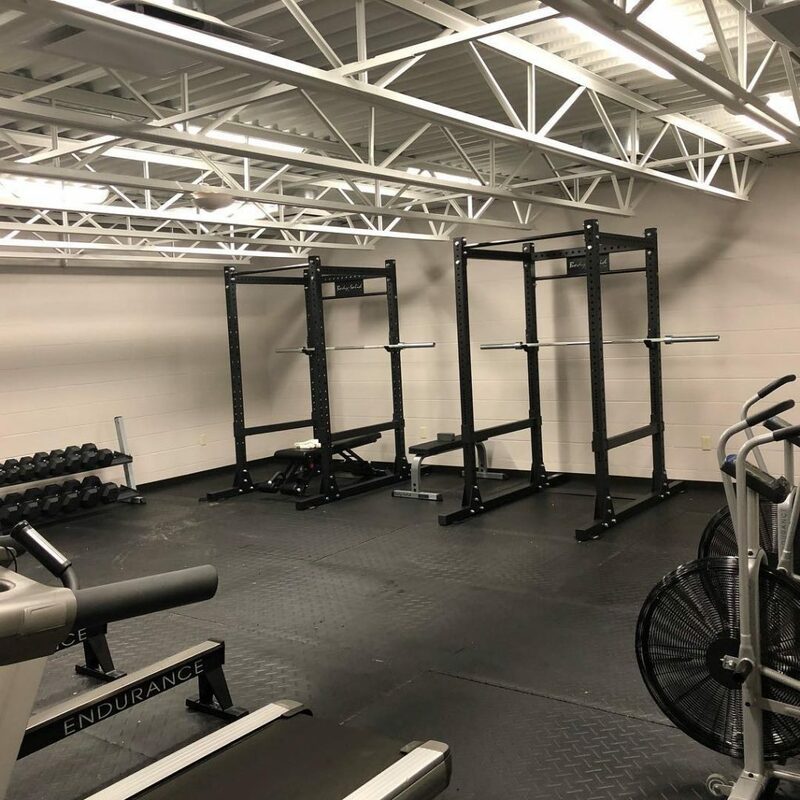 Body-Solid has a long history of providing both Police & Fire Departments with state-of-the-art, commercial-quality workout facilities to ensure that our emergency responders are in their best shape possible. 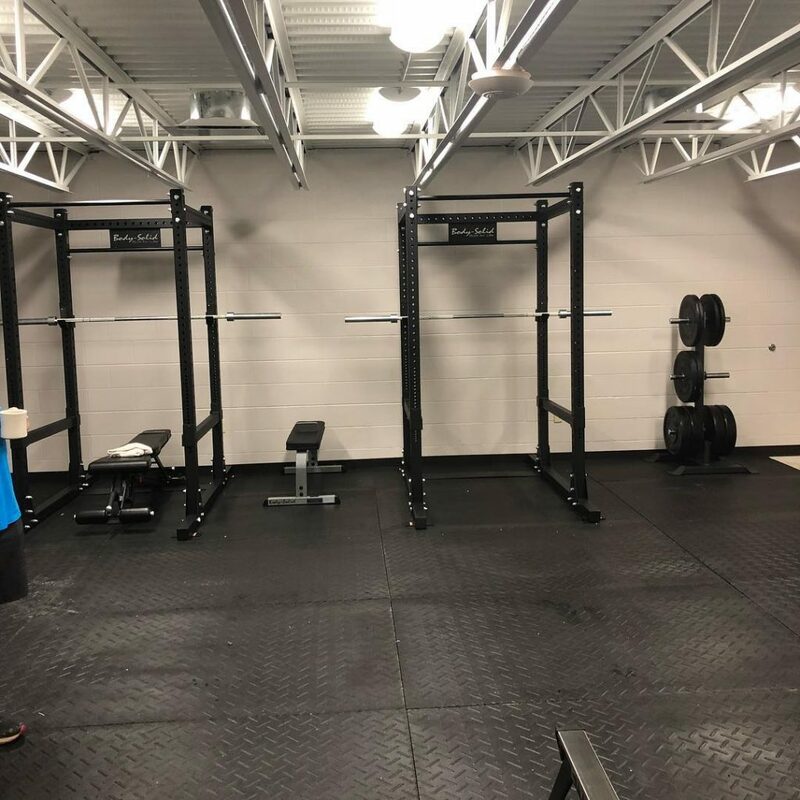 Recently, the Clinton Township Fire Department in Columbus, Ohio worked with Body-Solid dealer Berry’s Barbell to install several Body-Solid pieces in their new workout facility. 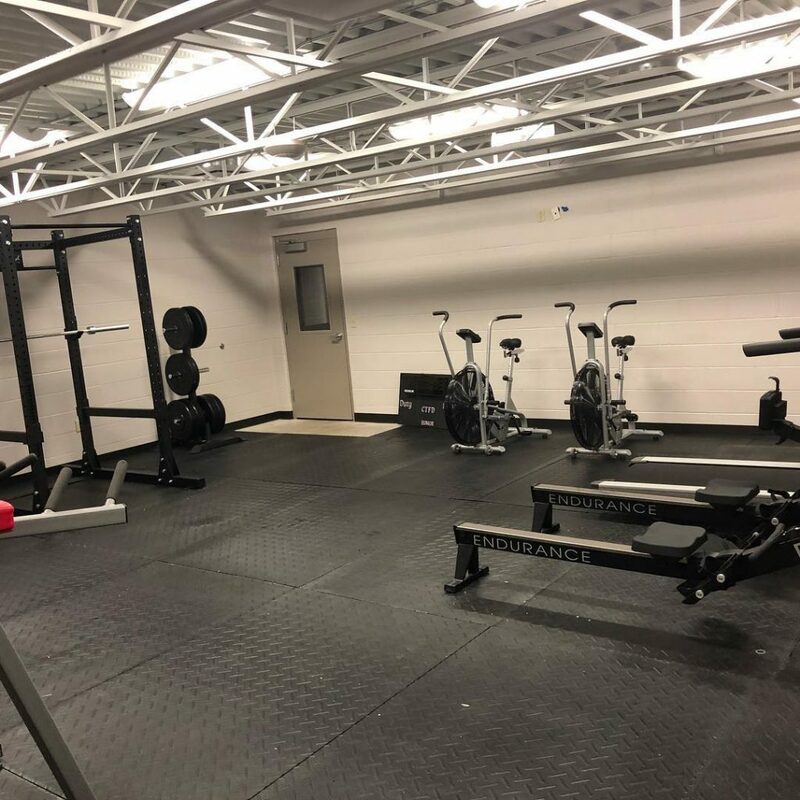 Berry’s Barbell provided the fire station with two SPR1000 Power Racks, an SFID425 Commercial Bench, multiple R300 Indoor Rowers, and FB300 Fan Bikes as well as a GFB350 Flat Bench, OBPX bumper plates, GWT56 Weight Trees, a collection of SDR dumbbells and more.